This 3,000 sq. 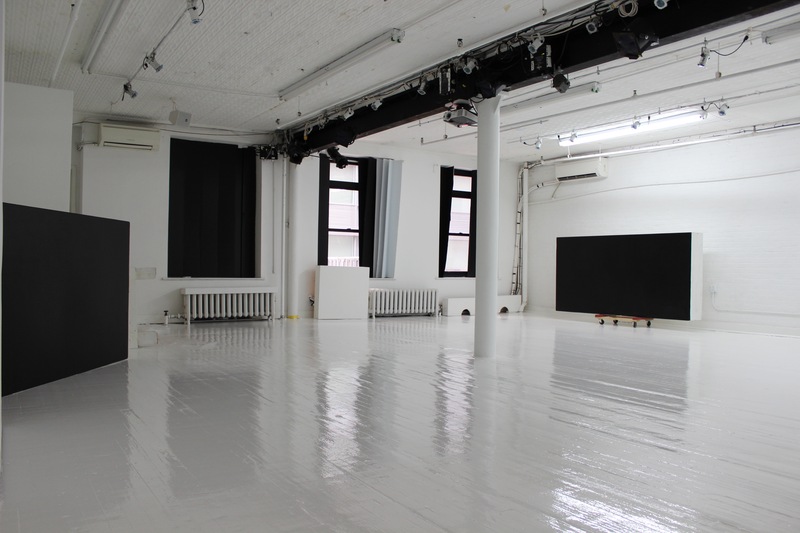 ft space is located in the heart of the Garment District and is perfect for private events, workshops, and more. In our original-design upscale artist's loft, the elevator opens and you are welcomed into our space by the warm wood floors and sleek white walls. Situated on the entire 3rd floor, the loft is both intimate and spacious while being conducive to artistry and inspirational to guests and patrons alike. 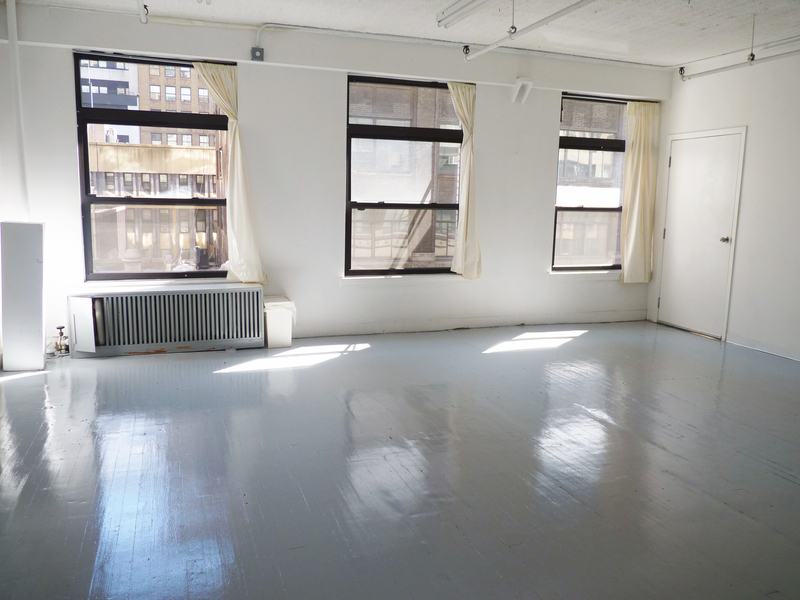 This space is easily accessed and ideal for events such as creative workshops or cocktail receptions. 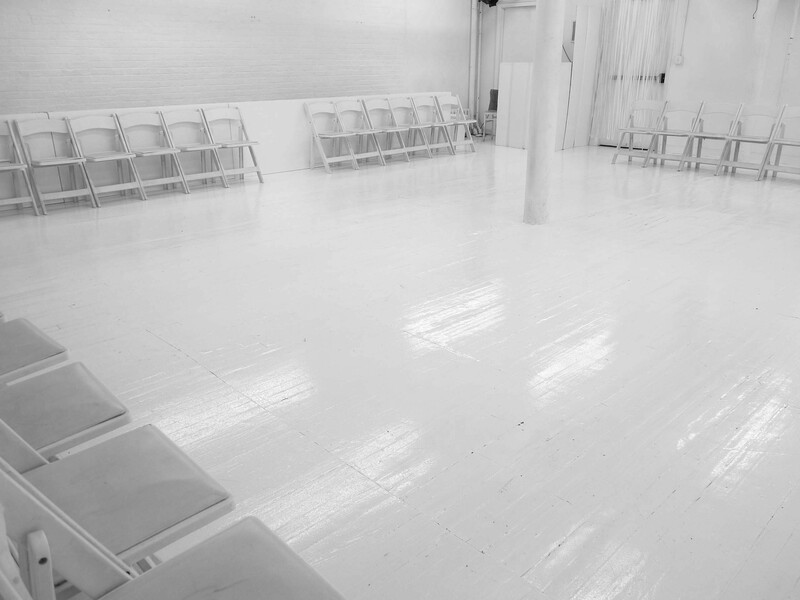 Both brands and professionals can transform this space to curate their ideal private event, meeting, or presentation. We offer three unique separated spaces each able to provide its own purpose such as a dance hall, a buffet style banquet, or a coat check. Centered through the loft is a long lobby capable of hosting receptions with variable seating options, in addition to a concession/bar area, kitchenette, and 2 adjoining private bathrooms. 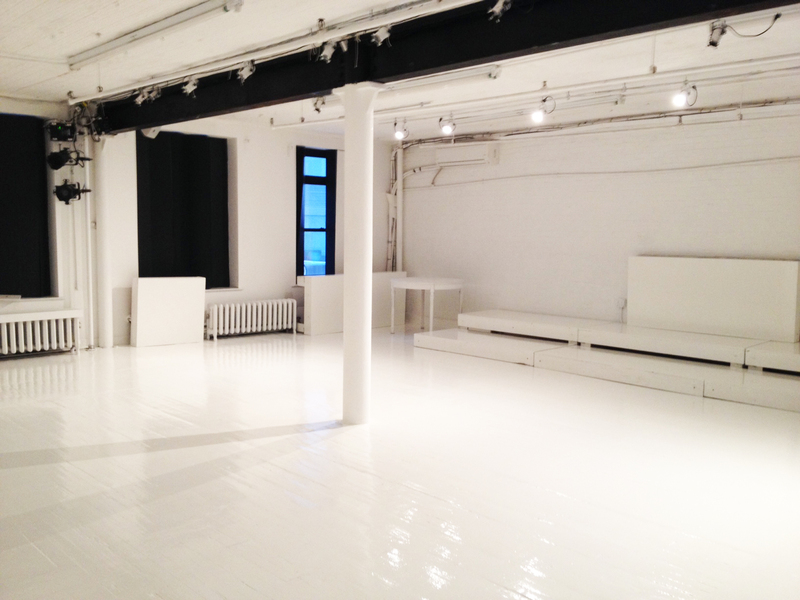 The space's interior is white-washed and has an open floor plan. Multiple large windows allow natural light to flood into the rooms, creating bright and warm day-time atmosphere. There are extensive furniture and seating configurations available making this space flexible in terms of set-up and able to accommodate a range of event types. 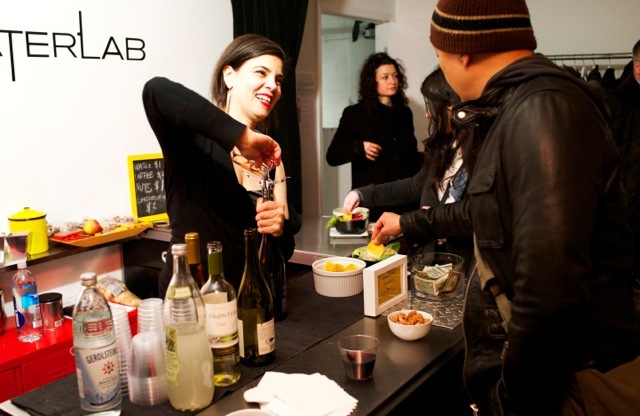 Contact us today to host your next successful event at our Loft.